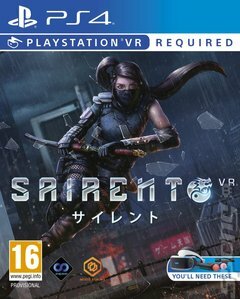 In Sairento, you play as a member of the Silent Ones a righteous but covert organization of seemingly ordinary people who practice the long forsaken code and martial arts of the ancient samurais and ninjas. Fight in slow motion and parry incoming projectiles like a boss. Visit locations such as temples or run across a speeding train.